Do you make puppy food? Of course – we believe a naturally healthy diet should start as early as possible. Our puppy food is nutritionally balanced and is gentle on their developing digestion. 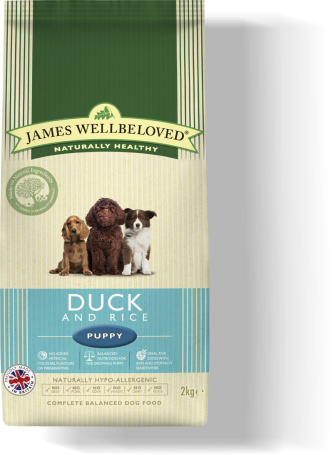 And we have both grain-free and rice-based recipes so you can chose the best food to suit your puppy.